After JFK’s death, a selection of Mark Shaw’s photographs was published as a best selling book, The John F. Kennedy’s: A Family Album. The book was re-published in 2000 by Rizzoli with new additions, including never before seen color images. 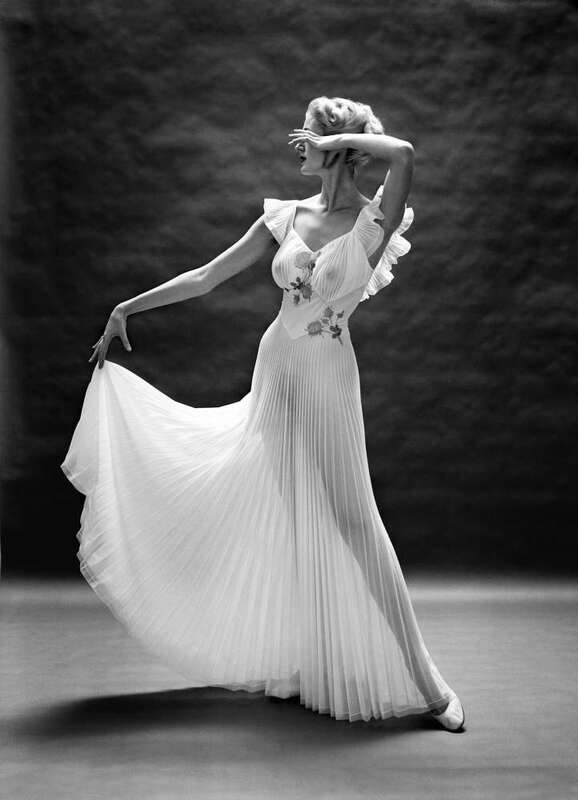 Mark Shaw began his career in 1946 at Harper’s Bazaar and soon afterwards started shooting for Mademoiselle where he met his first wife Geri Trotta. Shaw began working as a freelancer for LIFE in 1952. In his 16 years with the magazine, he shot 27 covers, and more than 100 stories which included the magazine’s annual review of the European fashion collections. 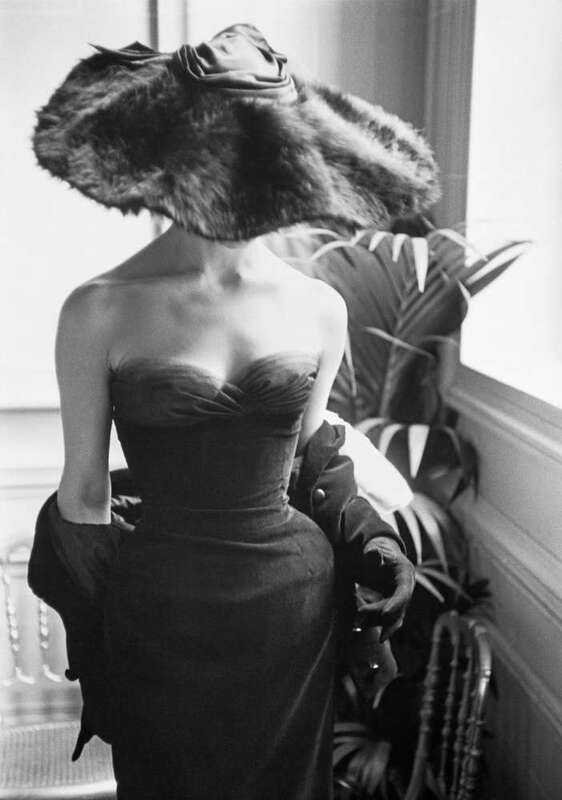 As a leading fashion photographer, Shaw also worked for McCalls, Ladies Home Journal and a host of other publications. 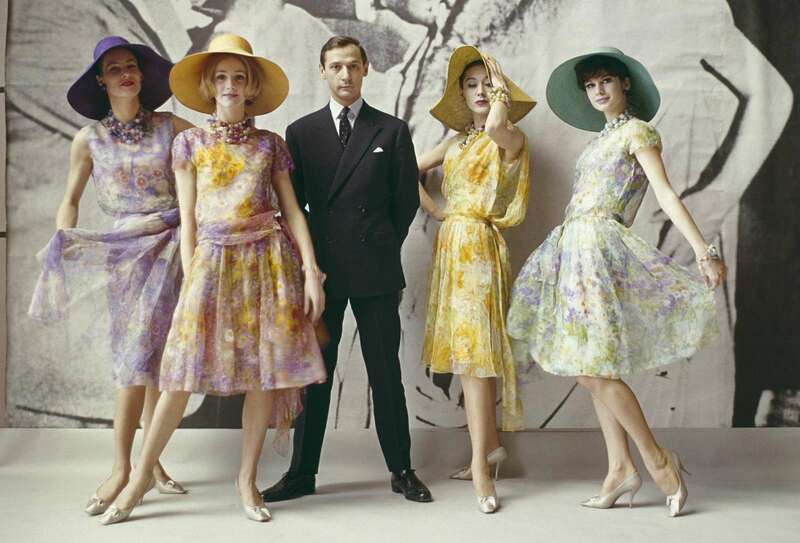 He was one of the first photographers to use color when shooting the runways and “backstage” at the couture shows. 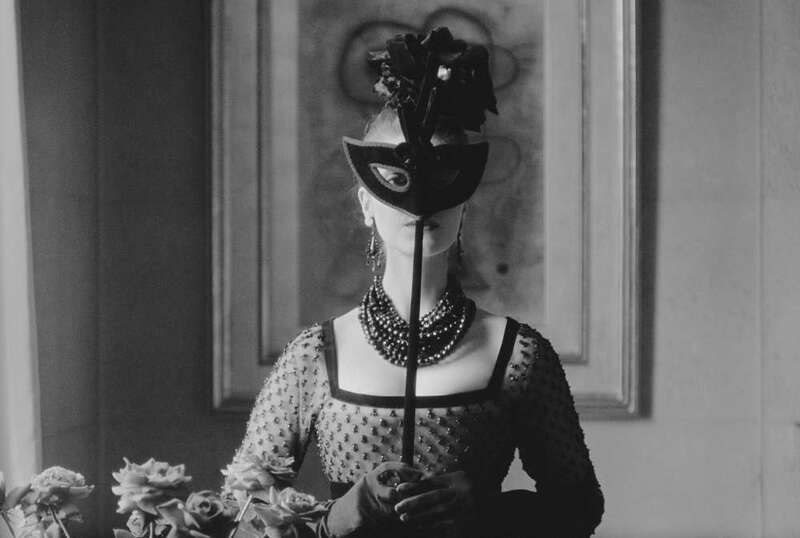 In October of 2013 Rizzoli published Dior, Glamour, Mark Shaw which showcases the wonderful images of Dior Fashions that Mark Shaw photographed for LIFE between 1952 and 1962.